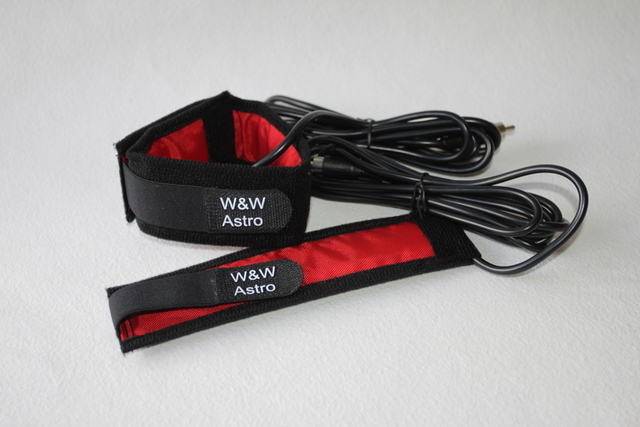 W&W Astro dew heater 120 cm strap is designed to fit 14 inches telescope. Works with 12V power supply and produces 24W of power.This low power consumption allows not to use any controller. Equipped with standard RCA plug hence compatible with popular controllers. Comes with 2m silicone cable. It’s made to be easy wrapped and hold in one place. 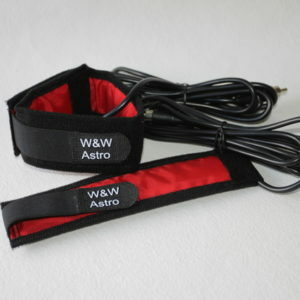 W&W Astro dew heater 120 cm strap is designed for 14 inches telescope. 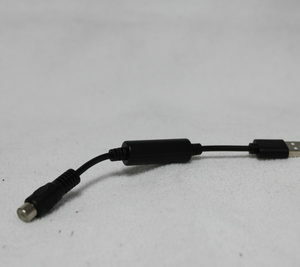 Works with 12V power supply and produces 24W of power. Comes with 2m silicone cable. Made with simple design but astonishing good quality materials and finishing. It’s main advantage is low power consumption hence dew controller is not requited. Compatible with popular controllers. 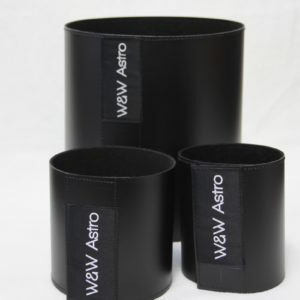 It’s made to be easy wrapped and hold in one place.